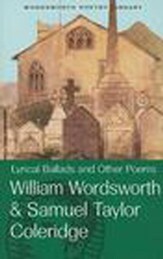 Enjoy the classic title poem plus "Kubla Khan," "Christabel," 20 other sonnets, lyrics, odes: "Sonnet: To a Friend who asked how I felt when the Nurse first presented my Infant to me," "Frost at Midnight," "The Nightingale," "The Pains of Sleep," "To William Wordsworth," "Youth and Age," many more. 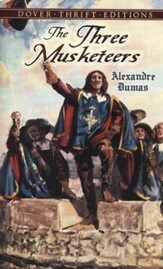 Alphabetical lists of titles and first lines. 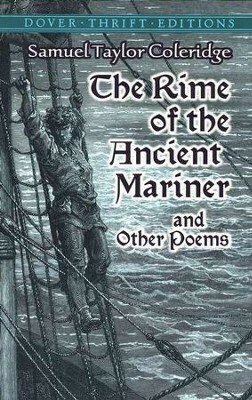 I'm the author/artist and I want to review The Rime of the Ancient Mariner and Other Poems: Dover Thrift Editions.